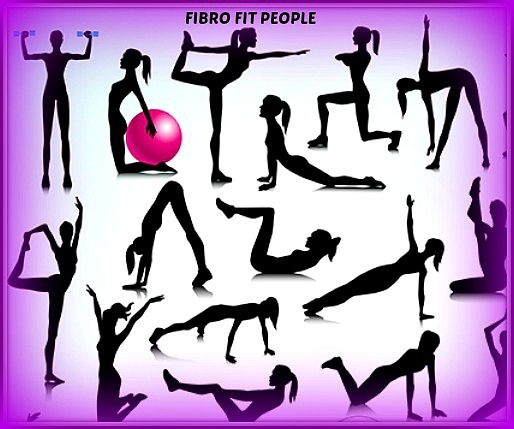 This page is intended to “shine a light” on particularly important benefits of exercise to encourage you to commit to your own fibro fitness program. I will continue to update this "Benefits of Exercise for Treating Fibromyalgia" page often with new discussions about exercise studies and fibromyalgia symptoms that can be mitigated thru a safe, effective fibro fitness program so you can share the benefits of exercise for fibromyalgia that many of us have experienced, yes even with severe fibromyalgia and co-conditions. But now, let me bring you the results of a Cochrane Library scientific study of the "benefits of exercise for treating fibromyalgia syndrome". An ongoing exercise program designed for fibro people becomes a "gift" that keeps on giving. I would add that in my personal experience, an ongoing exercise program of both aerobics and strength training becomes a "gift" that keeps on giving for fibro people. Not only will it lead to more good days than bad ones, but you will also learn to correlate particular exercises or subroutines with particular fibro symptoms relief. When I have a fibro flare, I actually use this knowledge to reduce the pain or other symptoms I'm experiencing. This knowledge comes with consistent adherence to your exercise program. This will work for you if you're consistent and increase your goal each week, and you too can experience the benefits of exercise for treating fibromyalgia.